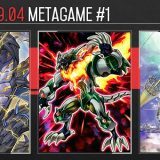 Welcome to Week #1 of the OCG 2018.07 format. 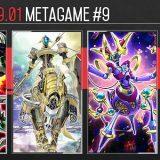 This report will cover 38 top-performing decks from 6 tournaments that were held in Japan and China during 30 June – 1 July 2018. Okamoto Taishi “ヤケイ” finished 1 – 2nd in the West Japan WCQ 2018, and is 1 of the 6 Japan representative competing in the World Championship 2018 this year. He went 7-1 and finished 1st in “9th Garosu CS with Hatti CS” (Team 2v2) which had 33 teams (66 participants). 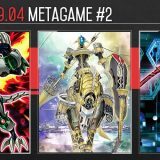 Sky Striker Mecha – Eagle Booster has been gaining popularity as a one-of in Sky Striker. 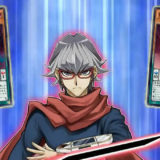 It is useful for protecting Sky Striker Ace – Kagari from Effect Veiler, Ghost Belle & Haunted Mansion and Infinite Impermanence. 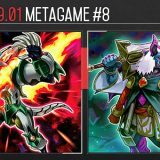 In the mirror match, it also prevents the opponent from using Sky Striker Mecha – Widow Anchor and Mind Control to take control of your Sky Striker monsters. This in turn makes Mind Control less desirable in the mirror match and we see players switching to playing Cursed Seal of the Forbidden Spell and White Howling in the Side Deck instead. 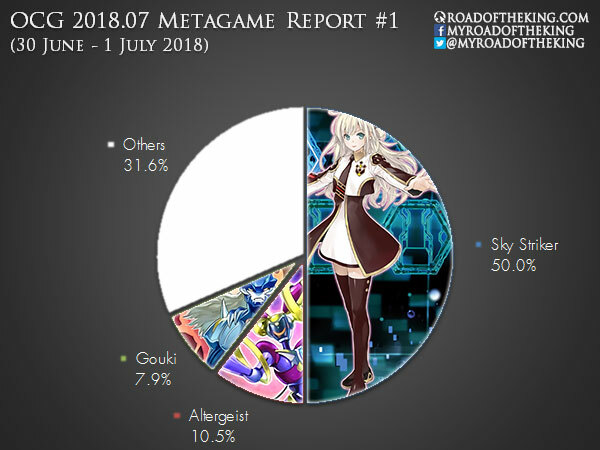 Due to Altergeist running Secret Village of the Spellcasters in the Main Deck, Sky Striker runs Clara & Rushka, the Ventriloduo in the Extra Deck. 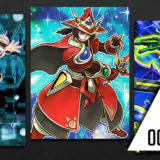 Clara & Rushka is a Spellcaster Link Monster and would allow the Sky Striker player to play Spell cards while under the effect of Secret Village. Typhoon, Unending Nightmare and Heavy Storm Duster are also sided in to break Secret Village of the Spellcasters, Anti-Spell Fragrance or Imperial Order. Thro World (スローワ) went 7-1 and finished 1st in “8th Yu-ky CS” which had 57 participants. 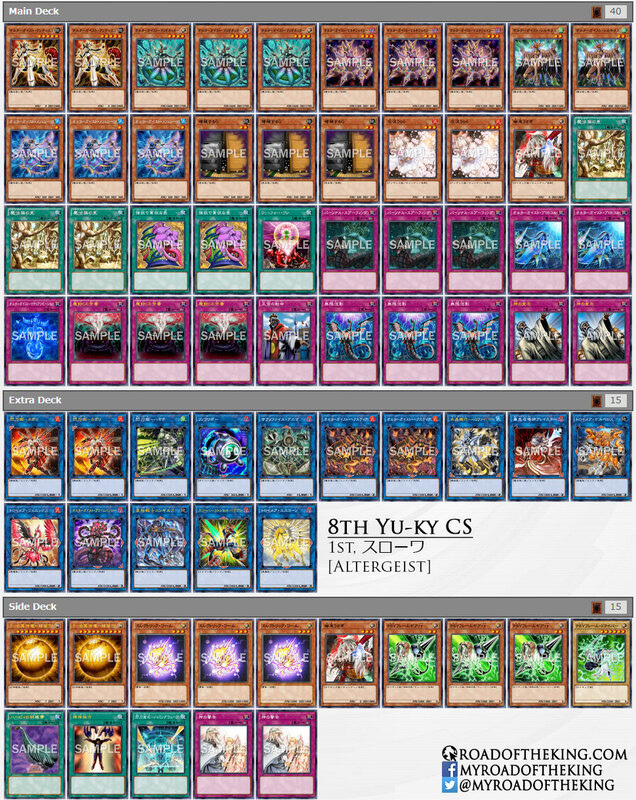 Altergeist are now running 3 Secret Village of the Spellcasters, 3 Anti-Spell Fragrance and 1 Imperial Order in the Main Deck to beat Sky Striker. 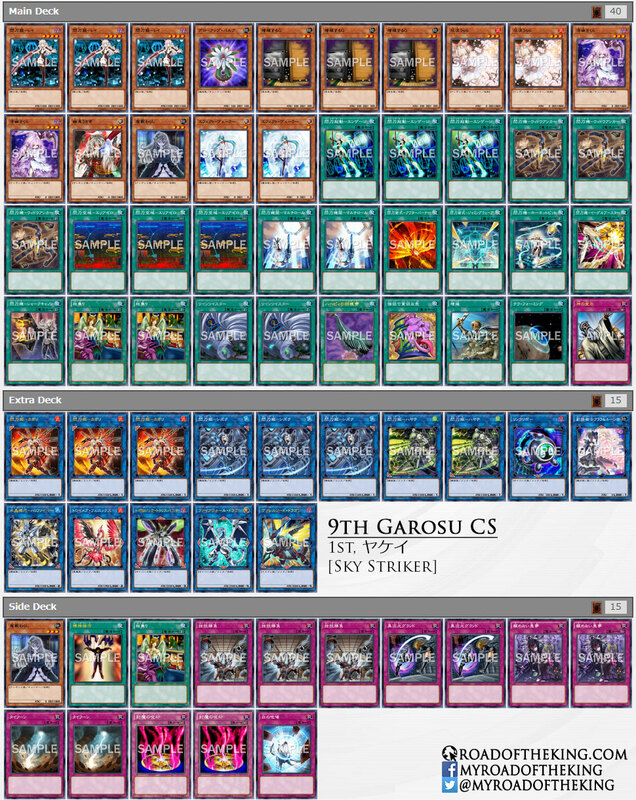 More players are also running PSY-Framegear Gamma in the Side Deck against Knightmare Link decks such as Gouki, ABC and SPYRAL. 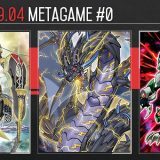 PSY-Framegear Gamma is immune to Called by the Grave and Magical Mid-Breaker Field, and by negating and destroying a critical monster such as Summon Sorceress or Firewall Dragon would break the combo. 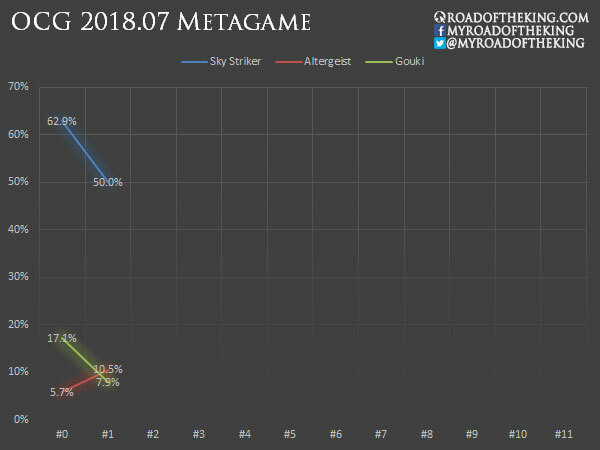 Sky Striker is the most popular and consistent top performer in the current competitive scene. 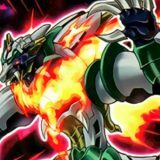 Altergeist has taken extreme measures, but still face an uphill battle against Sky Striker. Gouki is having a hard time against PSY-Framegear Gamma and Different Dimension Ground. 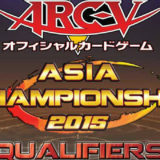 Asia Championship 2018 is happening in the upcoming weekend. 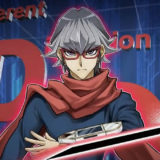 Follow us on Yu-Gi-Oh! 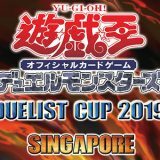 Events or Beyond the Duel and find out which players will be representing Asia in the World Championship 2018. 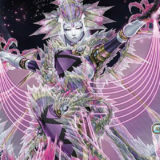 Can someone tell me whats the monster in side deck after winged dragon of ra sphere mode and what is its purpose. 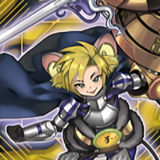 Why did he run aleister the meltdown invoker. Electric virus is used to take opponent’s Sky striker link monsters. 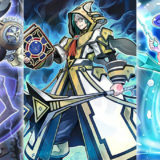 Then you can use that sky striker along with one of the altergeist to make Aleister, which it’s generic, opens 2 zones for extra deck monsters, and has higher attack than LANpholinkus. is electric virus any different from mind control?